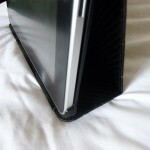 During my lurking on the Macrumours forums, both to draw attention to these useful reviews and to get a feel for what people are interested in, I came across a clear desire for a thin, lightweight and simple iPad case that would provide a basic replication of the official Apple case in a slightly nicer package. 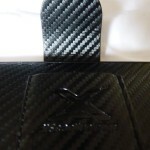 The XGear Live Carbon Folio is a good example. 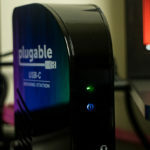 The XGear Live Cabon Folio makes up for its not quite perfect performance as a stand, however, by being extremely compact and lightweight. 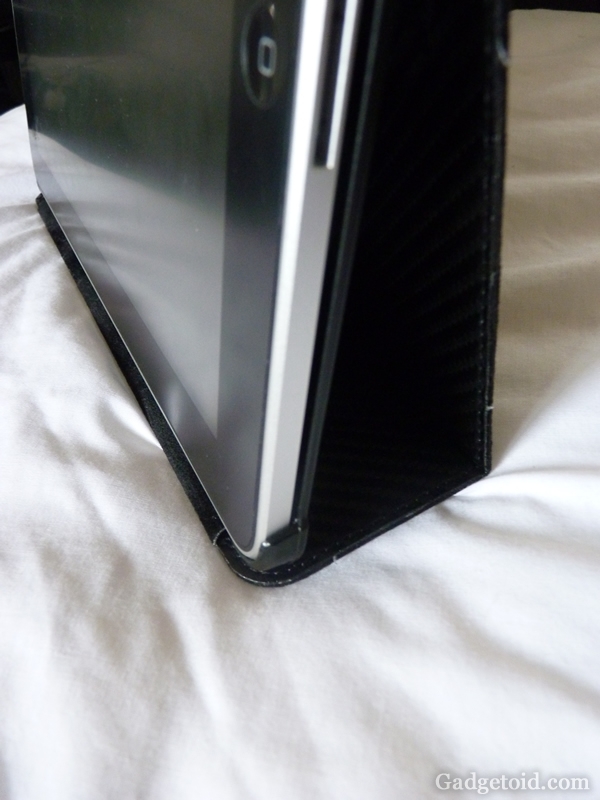 Indeed, the iPad in this case is almost half the thickness of one inside a Tuff-Luv Multiview, and considerably thinner than most other leather cases, too, including my all time favourite, the Vaja iVolution. 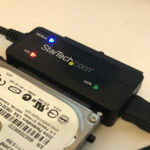 You pay the price for this thinness, however, in padding. 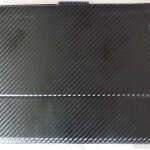 The Carbon Folio has none, nada, zero, zilch. It’s comparable to a polycarbonate case, like the near perfect Incipio Feather, however it has a flap for additional screen protection and is lined with a soft, forgiving interior that’s not going to do your iPad any harm. 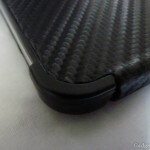 Taking it from this perspective, as an “enhanced” shell case, the flap on the Carbon Folio is a bonus, and the lack of padding is an expected downside. As with any other shell case, I highly recommend keeping the Carbon Folio inside a foam padded, zip-up bag if you don’t have a dedicated pocket for it in your bag. Otherwise, the need for padding is fairly minimal and I feel comfortable slipping the Carbon Folio into the already-padded front pocket of the Knomo Saxaby laptop bag, a pocket in which I have either not managed to squeeze any other case, or been too afraid to entrust an iPad with an unprotected screen. 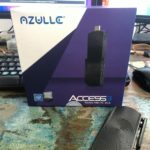 If you want a slim case that will fit into an auxiliary pocket on a laptop bag, then this is it. If you’re going to sling your iPad into the main compartment of a messenger bag, however, then you might want something a shade more protective. 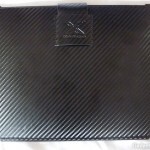 Aesthetically I have mixed opinions about the Folio, I can’t decide whether I like the carbon fibre appearance or not. 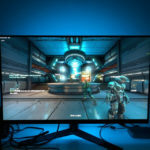 From a distance it really looks good, even my wife agrees, but up close the illusion of quality is lost somewhat and the case loses some of its lustre. 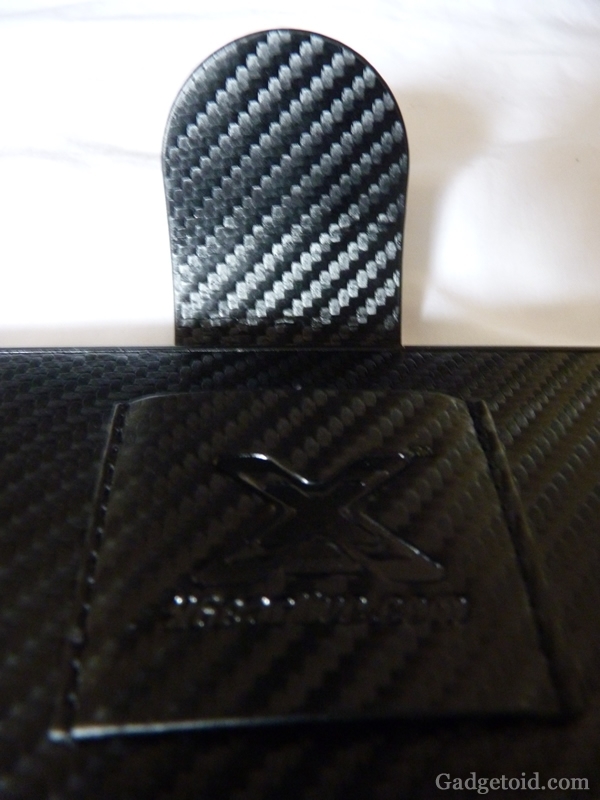 From a quality perspective the XGear Live Folio is tough, but the edges of the case flap are prone to fraying. 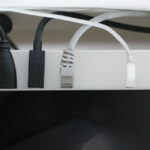 I can literally grab loose threads from the edge of the case and rip a good three inches out. Fortunately, once you’ve grabbed and ripped out all of these stray threads, the case looks a little better. 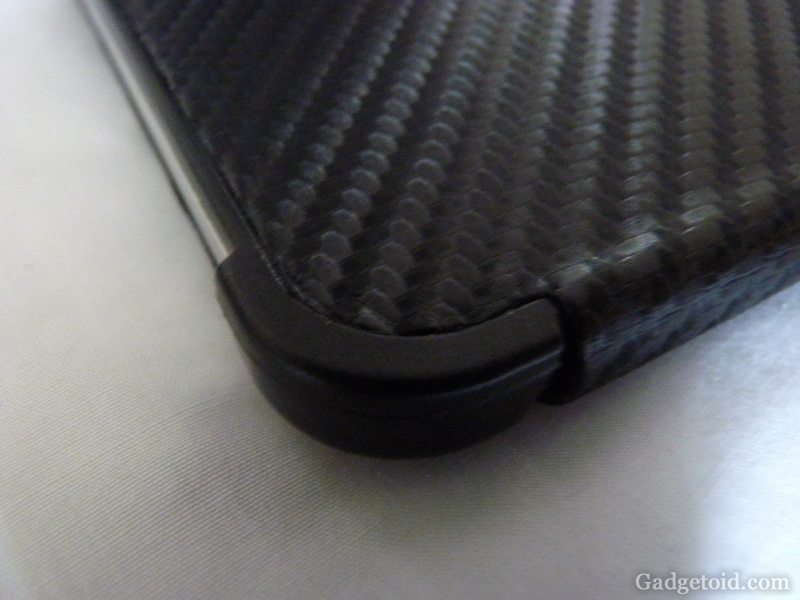 The fake carbon fibre material is securely stitched to the main body of the case, flap so there’s no chance of a loss of adhesion causing it to peel away. 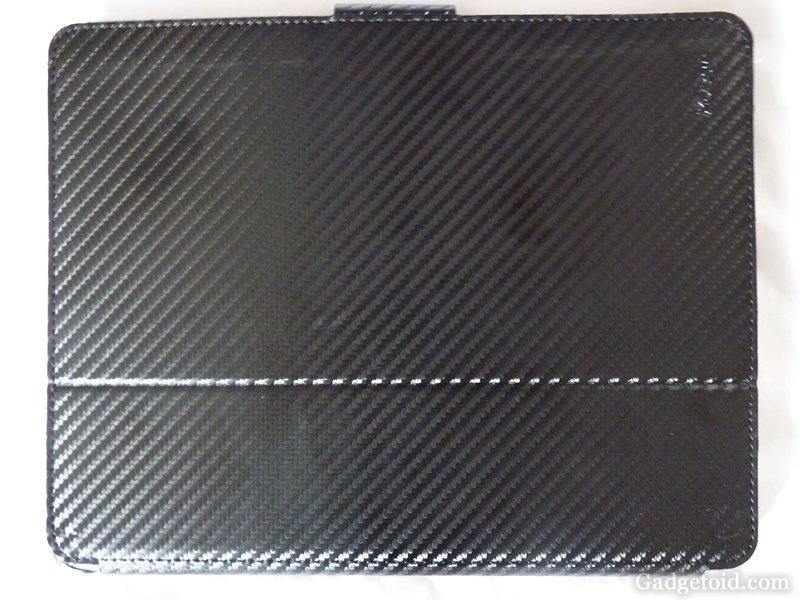 The back of the case is much better finished in many ways, the mock carbon fibre ends under the plastic edging which provides a secure clasp for your iPad, this means its not prone to fraying or wear and the edges of the bottom generally look much better finished. 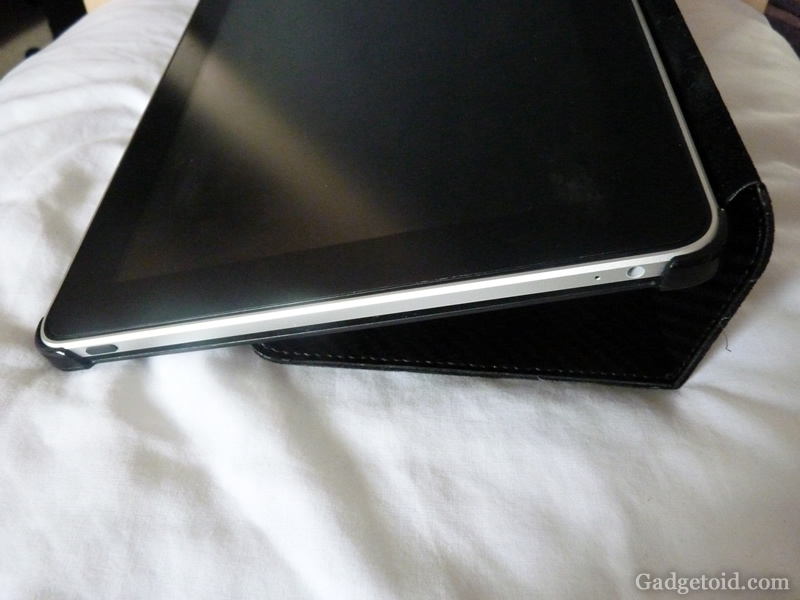 Edge protection is fairly poor, with only the edge of your iPad covered by the flap being fully protected. 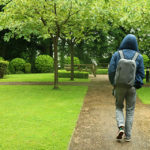 The other edges look quite exposed and would definitely still be vulnerable to an onslaught of house keys and other small, sharp, metal implements that might be tossed into a messenger bag. This lack of edge protection doesn’t much matter, however, if you have a dedicated pocket into which this sleek case could slip. And that’s how I recommend using it! 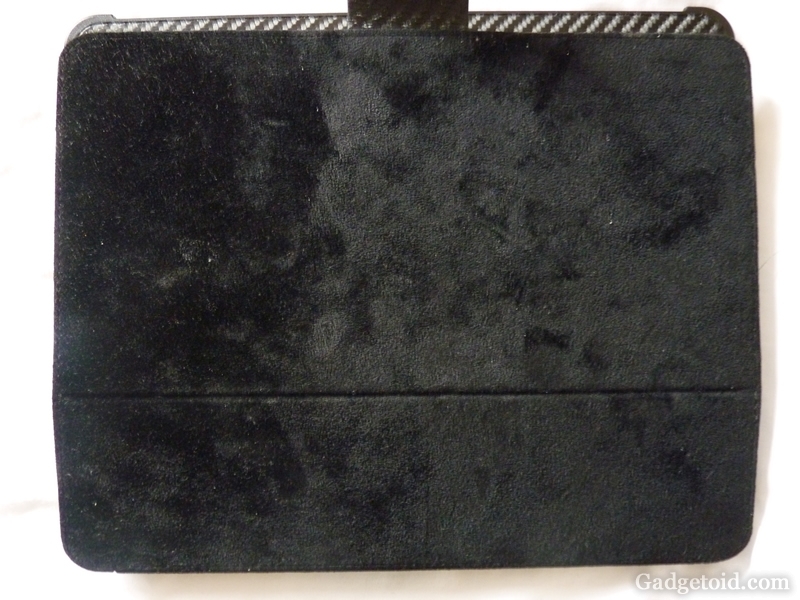 The soft interior of the Carbon Folio will treat your iPad right, but seems quite prone to picking up lint and is impossible to keep as pristine as it comes out of the box. 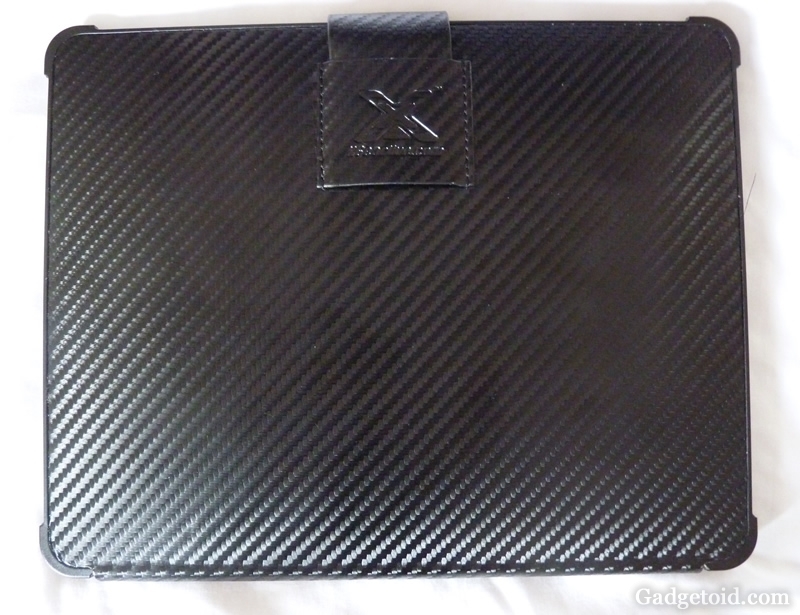 Overall, the XGear Live Carbon Folio for iPad is a mixed bag. 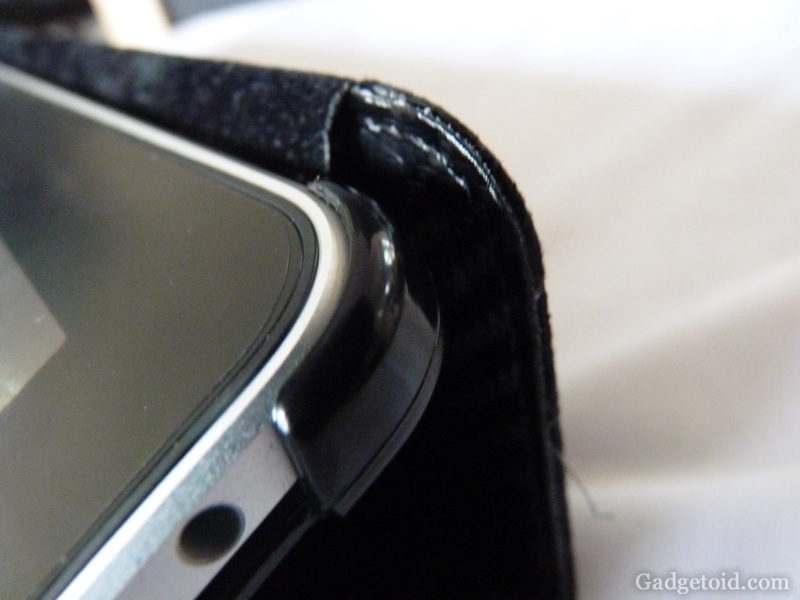 It’s hard to come by a case this slim that still offers good screen protection. But the quality isn’t top notch, and the carbon fibre appearance may not appeal to some. 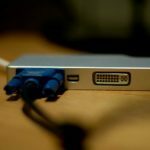 A little more edge protection would really make this case special, as would a slit (or two) in the middle of the loop on the back, which would give another angle option for both upright horizontal stand and keyboard stand modes. 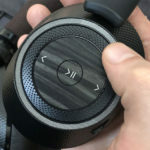 XGear’s products are currently popular in the US and Germany, and are likely to be hard to come by in the UK for a couple of months after the current stock runs out, so you’ll have something unique for a while! At around Â£55 it’s a bit on the steep side, okay it’s a positively exorbitant, but sadly this seems to be pretty much the norm for iPad cases. You can pick the XGear Live Carbon Folio up from Business Accessories for Â£54.99 with free UK delivery, which makes up slightly for the high cost. This entry was posted on Friday, June 25th, 2010 and is filed under iPad.